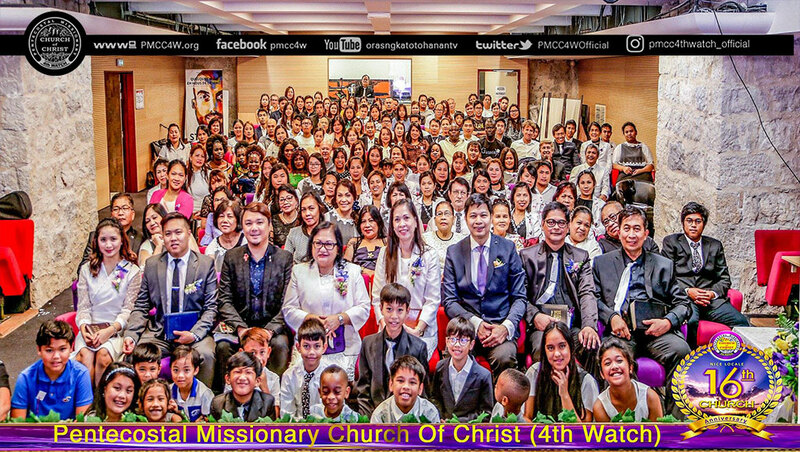 The brethren of Nice, who gathered together to celebrate and join in warm fellowship, geared up for the greatly anticipated annual event – their 16th Church Anniversary, which took place last September 16th, 2018. The Nice Youth Praise and Worship team along with Sis. 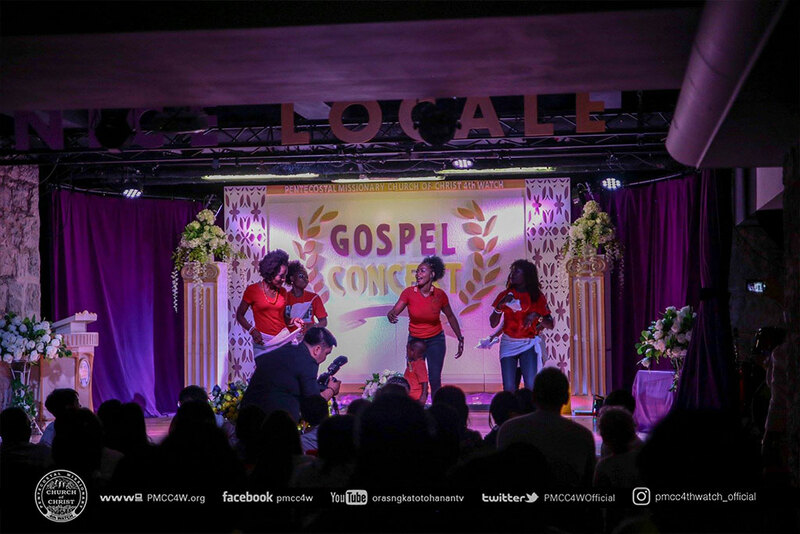 Joychel Alguero as the Master of Ceremony jumpstarted the celebrations with uplifting and spiritual singing and lead the congregation to worship. The momentous event officially commenced and was opened with prayer, lead by Bro. Jabinel Day. The upcoming events and announcements followed, which were given by Bro. Al Santos. 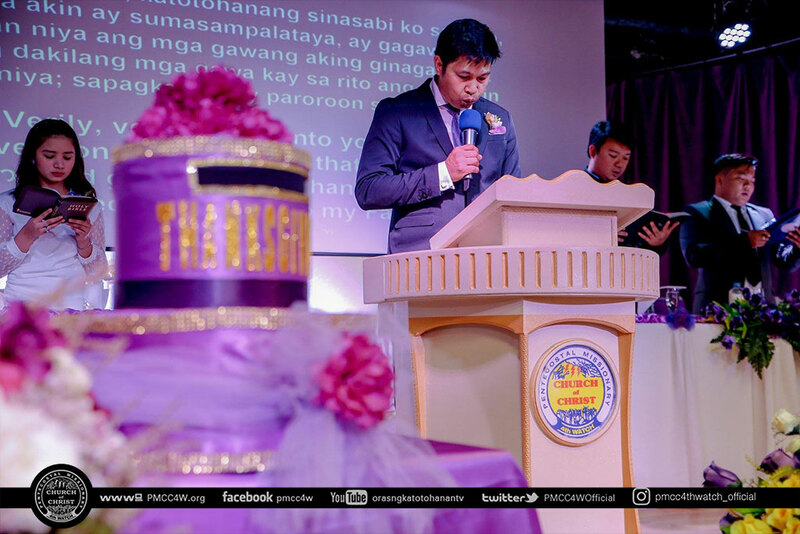 The visitors and brethren were warmly welcomed and acknowledged by Ptr. Jessette Noche, Pastor of Nice locale and Sub-coordinator of Philippi District’s Blue Area. A heavenly ensemble of songs of praise performed by selected brethren, Marseille Extension brethren and the Nice Praise Chorale were performed to the congregation throughout the service. The brethren were moved to give generously for God’s work through the message of blessing, which was delivered by Bro. Luis Concepcion. 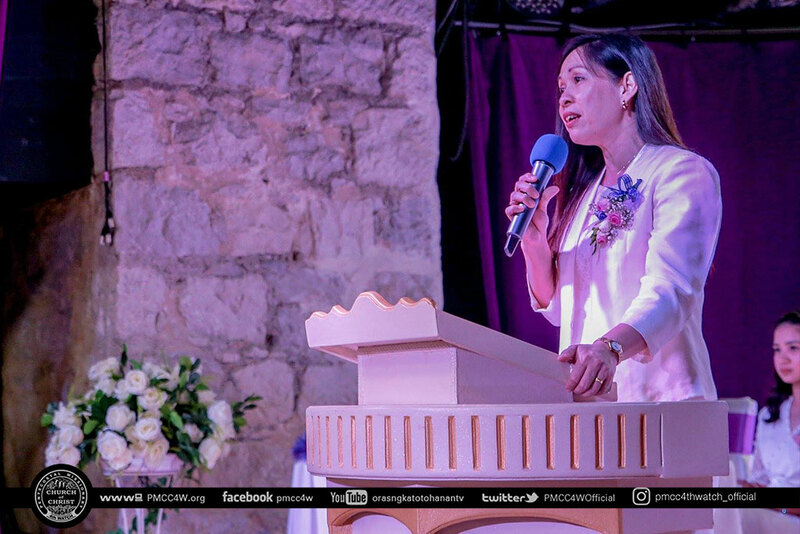 The very heart of the service was the in-depth meditation of God’s word. 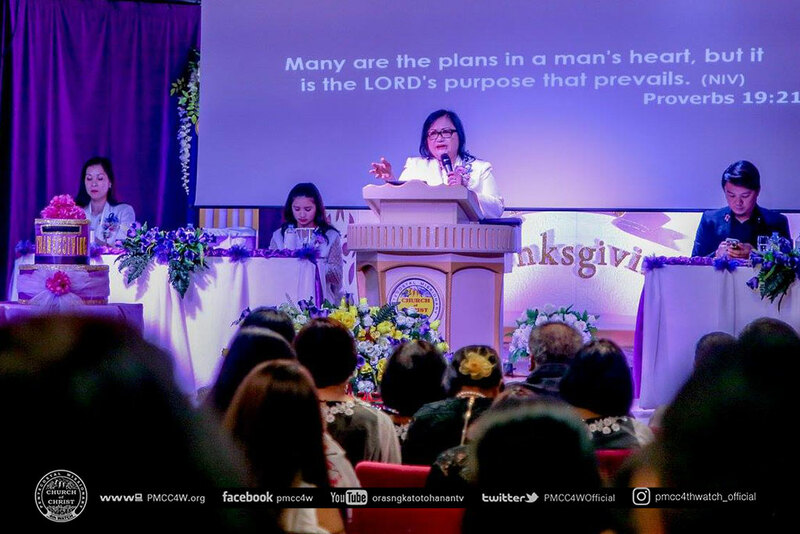 The keynote speaker was beloved Presbyter Ptr. Violy Concepcion, coordinator of the Philippi District. 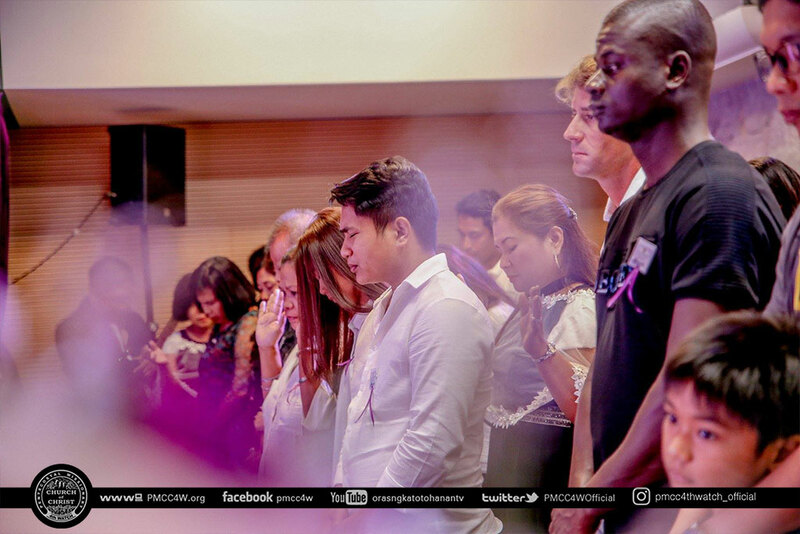 The message of the Lord touched the hearts of those in the congregation, and they were invited to accept the call of salvation through the altar call. The afternoon service portrayed the wide range of gifts and talents that the Nice brethren were given by the Lord. 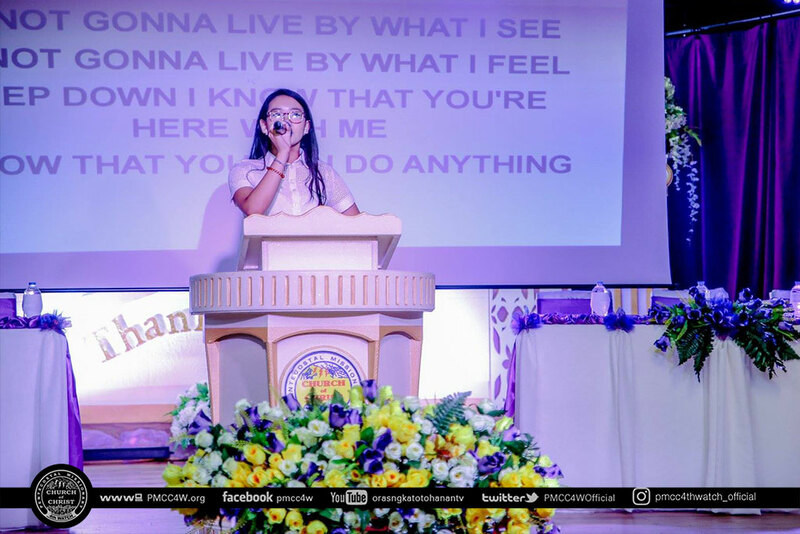 The display of talents commenced with the opening salvo and performances featuring the Kaines Genea Band and the Onesimus Band.